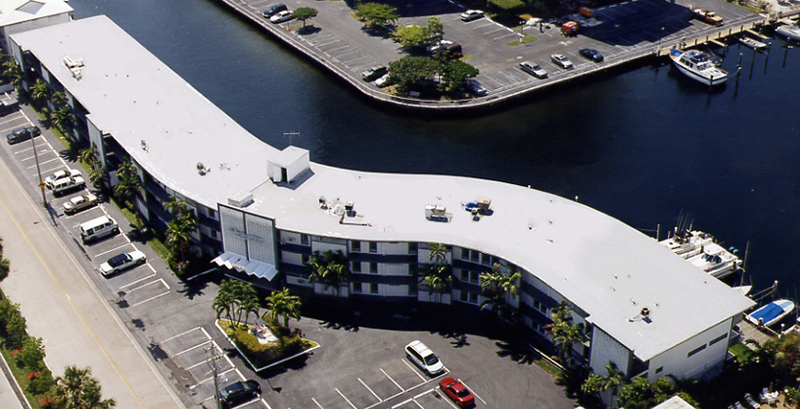 Located in South Florida, PSI Roofing formed to provide quality roofing services to commercial and industrial property owners in the South Florida community. The success of our company is reflected in the quality of our services and the drive to get the job done right the first time. 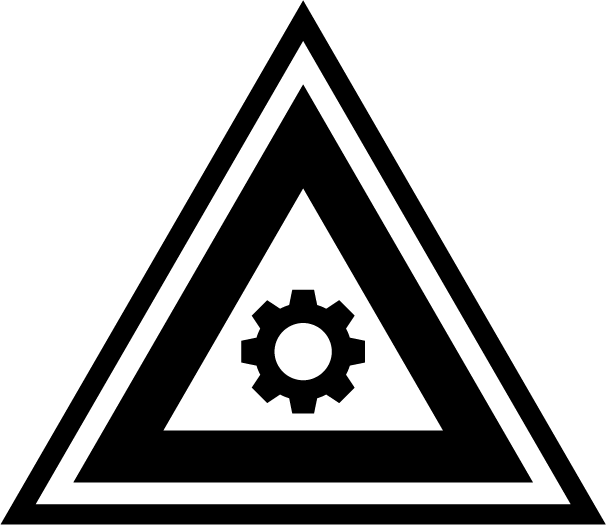 It has been and will always be our intention to provide all of our customers with a single point of contact for all of their industrial and commercial roofing needs. Our staff utilizes the best products available on the market and the newest technology for estimating and project management. PSI Roofing has been in business for 25 years and owns all of the equipment needed for new roof projects. All of our employees wear name tags, so they are easily identifiable on the jobsite. We are a qualified Master Contractor with all major manufacturers. 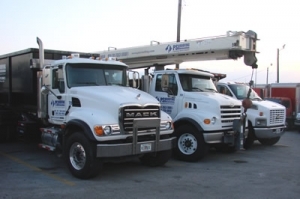 We work alongside several general contractors in the South Florida area for new construction projects. PSI Roofing stays up to date with all building codes for every new construction project that it undertakes. 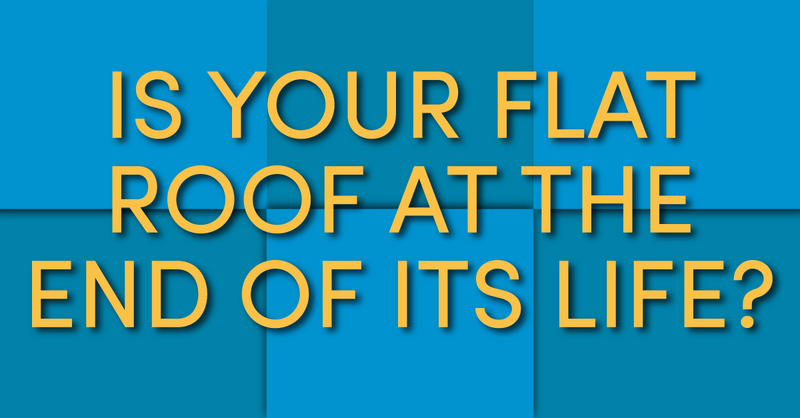 Ensuring that your new commercial roof is built to last! 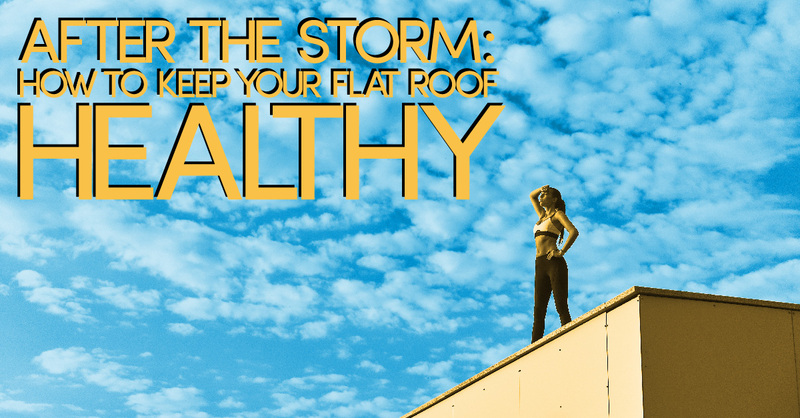 Building owners know how important roofing is, not just for protecting the building itself, but also the people and assets the building contains. Extend the life of your building by hiring the right commercial roofing contractor, this is vital to the asset management of your property. PSI Roofing calculates all general costs upfront including: permits, engineering, crane, delivery, and disposal fees. Our quotes are as accurate as they can get. A task that we do not take lightly in any project. Communication is the key to everything and we make sure our clients and their tenants are up to date and informed on everything throughout the project duration. Emails and daily reports are sent to the client and its representatives everyday. Also, newsletters are sent to tenants and homeowners informing them of the project and any updates throughout the duration of it. We want our clients to be involved as much as possible and to show you how we operate on a job site. Project Managers visit the job sites weekly to discuss updates and progress of the project and communicate back to our clients as well as answering any questions the client may have. A full time on site foreman is there everyday to manage his crew as well as the Superintendents visiting everyday to check on the progress. We take a problem solving approach as we address site logistics, clients’ needs, and any other concerns while on the jobsite. Safety of our employees, clients, associates, and the general public is our initial concern when first arriving on a jobsite. Some normal procedures that PSI provides are: daily cleanup of the jobsite, cover and protect any sensitive areas, repair any damaged landscaping, and 24-48 hours courtesy notice of AC units being disconnected in order to perform work. PSI has provided us with a thorough proposal package which helped us in the process of making an educated decision on our roof project. The attention to details and the customer service started with our initial contact, through the negotiation process to the very last day in the project where we received a very nice close out package with all the information needed for our project records.